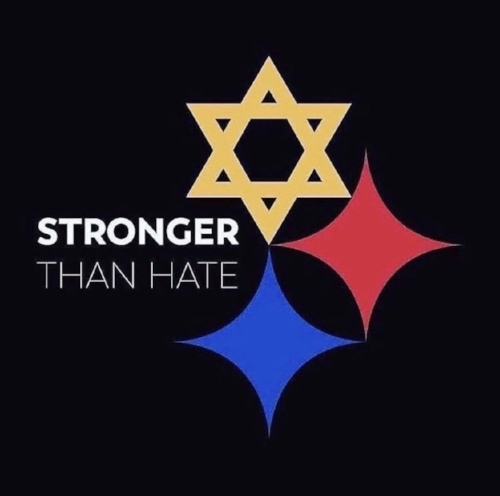 All of us at Alliance are heartbroken by the violent, senseless, and ignorant attack on the Tree of Life synagogue in Pittsburgh this weekend. We mourn for the victims and their families, who were confronted by this heinous act for simply practicing their faith. We will continue to fight against bigotry, intolerance, and hatred, and to advocate for inclusivity, acceptance, and love. It is more important than ever that we stand together for what is right.